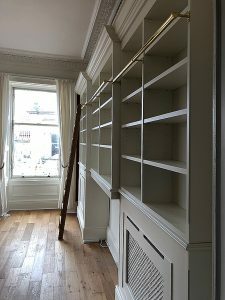 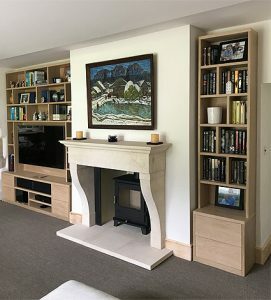 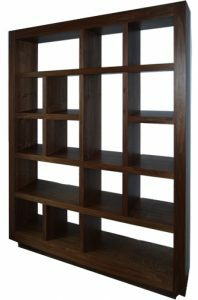 SPK design & manufacture custom, made to measure, bespoke bookcases and radiator bookcases in traditional and contemporary styles. 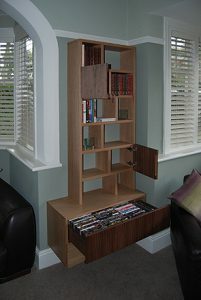 Radiator bookcase options also available. 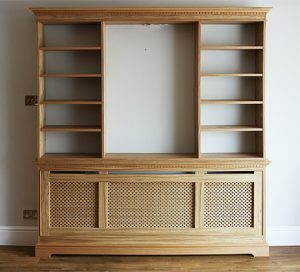 Radiator covers with bookcases are available in wood or painted finishes with a choice of radiator grille designs. 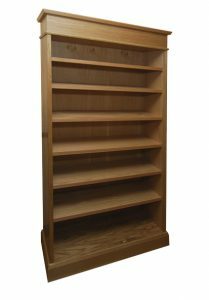 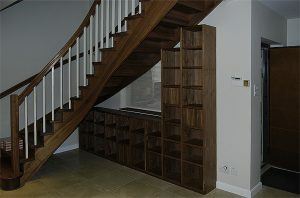 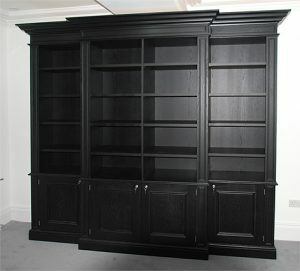 All bookcases custom made to your exact size and requirements. 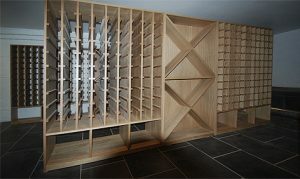 A choice of materials is available for example, oak, ash, mahogany, beech, cherry, maple, american black walnut etc.